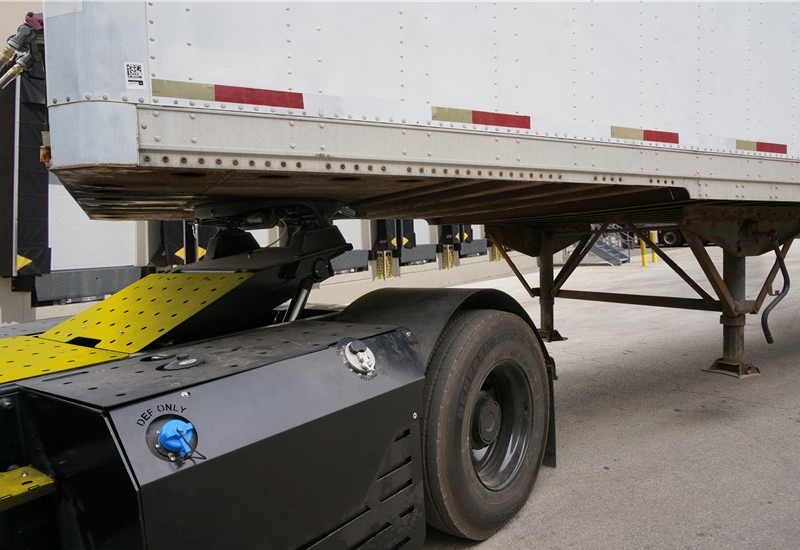 Yard Trucks - Autocar Xspotter, Yard Spotter Truck | KMH Systems, Inc.
We’ve channeled decades of experience from many severe-duty truck applications into Autocar’s modern yard trucks & Hoist’s Terminal Tractors. From powertrain performance, to cab safety and durability, to interior ergonomics, to cab suspension design, Autocar & Hoist continue to lead the way! 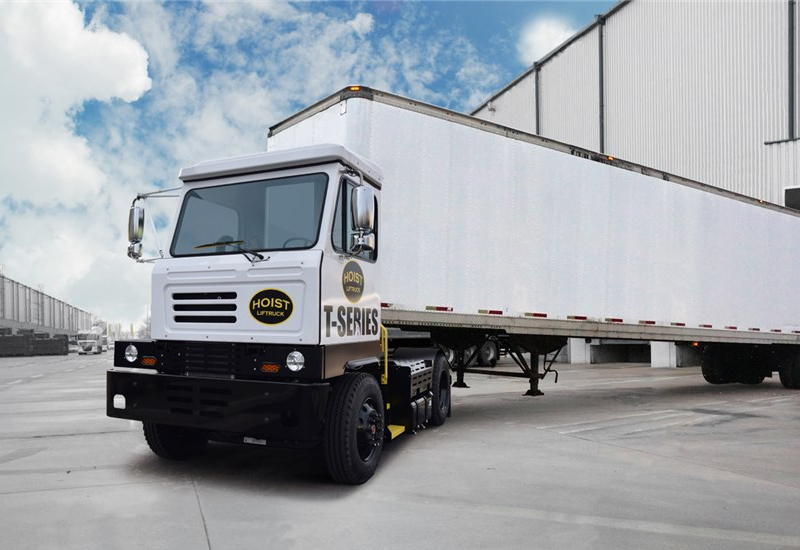 These Yard Trucks are perfect for moving and spotting trailers and containers around freight terminals, port facilities, and warehouses. 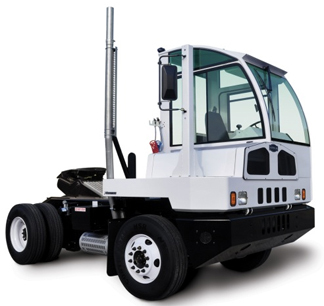 Operation on well maintained asphalt/concrete or gravel surfaced yards, terminals or docks. Low mileage operations. When we set out to renovate the terminal tractor, we focused on maximizing both efficiency and the overall operator experience. 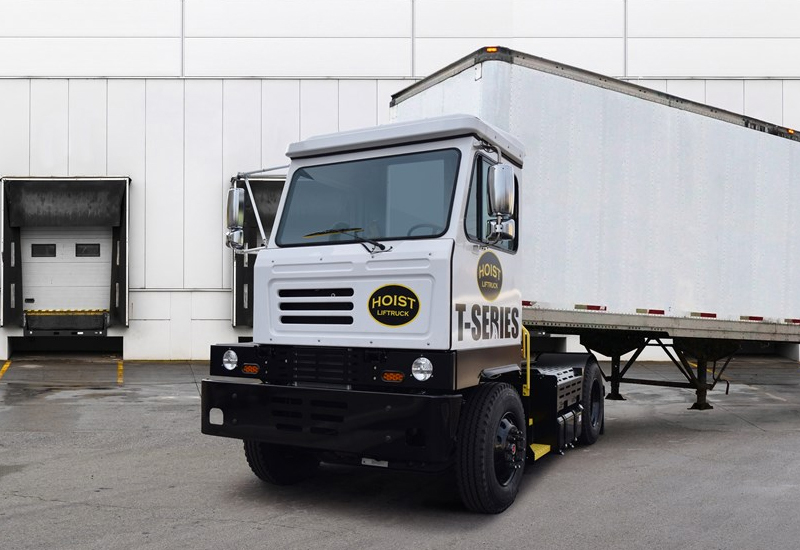 In order to achieve these goals, our heavy-duty vehicle design team went to work. We have added serious value without raising costs. 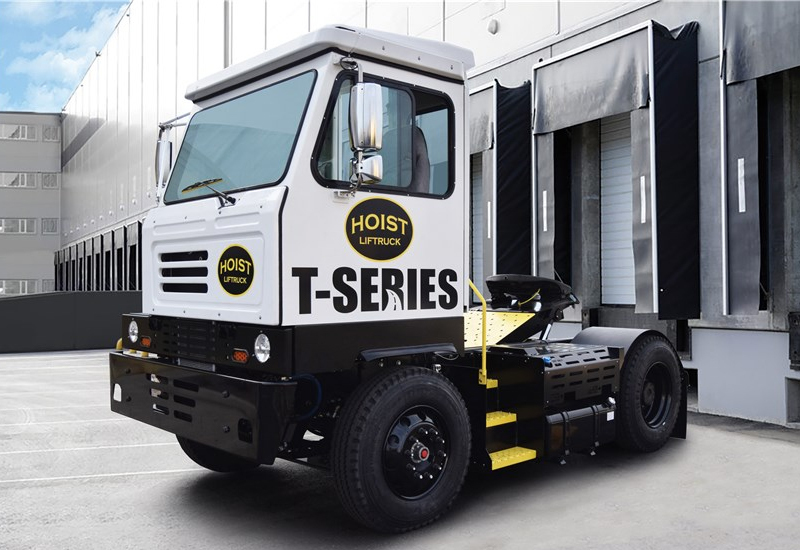 The Hoist T-Series, along with the three other models in Hoist Liftruck’s container handling series, offers customers a “one-stop shop” solution in port, intermodal and distribution applications.